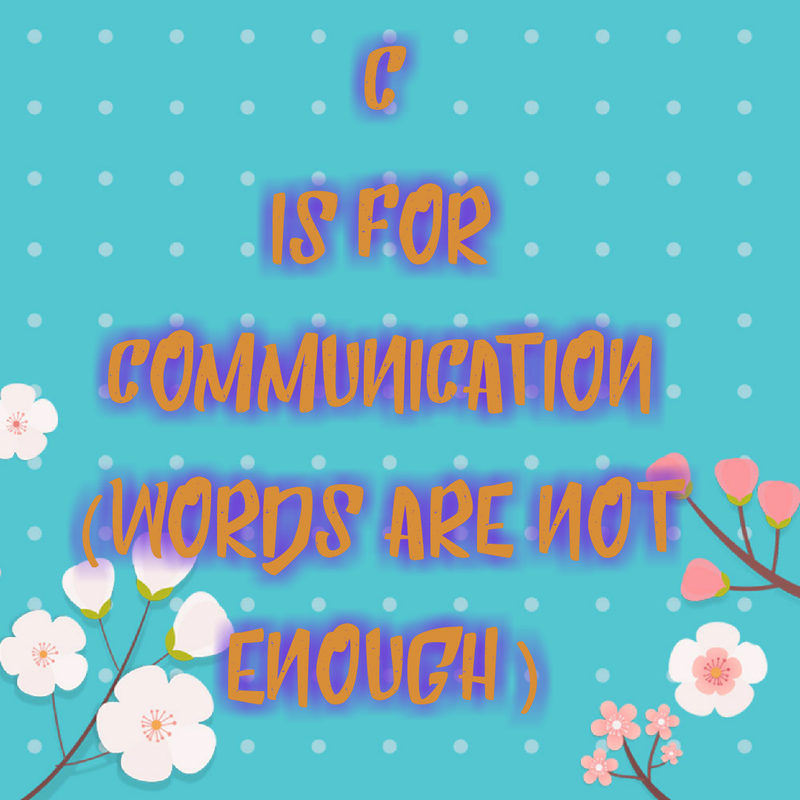 If you are reading this post, then Communication is definitely not an unfamiliar territory. We spend ample time producing content for our blogs (awesome content, I must say), we know how to ace those presentations, how to speak at an interview, how to hold a crowd, how to write outstanding proposals and we have definitely read ‘John’s view’ or ‘Martha’s view’ (names are fiction) about communication and how it is important for our goal. Communication is broad so i will not try to write 1500 words about it in advanced terms, when we have spent years learning about communication one way or the other. However, I am really interested in how we communicate when ‘words are not enough’..and how it affects our purpose. How is it possible that you walk into a room and the occupants can tell if you are happy, sad, arrogant or humble before you even speak. Have you paused to think about the message you are sending to others when you are not speaking or writing? Do you think your body language align with your goals? Do you have the appropriate countenance for the job you have at the moment? Do you maintain eye contact when you are being spoken to? Do you fidget while waiting in line? Do you have calculated steps , do you sway or saunter when you walk into a room? Do you blush embarrassingly when you are being complimented? Do you think you are approachable? Are you dressed appropriately for an event? Do you walk around with a smug face or is kanye’s shrug your signature response? Non verbal communication makes up a large part of the first impression we have about others. This also applies to the impression people get about us too. It feels like that is the part of communication that needs more conscious effort to carry out and if we fail to succeed in that bit, it distorts all our effort when we actually speak. For instance, you have an outstanding resume including the required training to work as a Customer Care Representative, but somehow during the interview you keep fiddling with your hair or skirt, you fail to maintain eye contact and smile. Someone might understand that as being nervous, uncomfortable and not fit for the job. Our subconscious has a way of playing a part in non verbal communication and we might lose focus for a bit. This is why we need to be extra attentive to our body language, how we stand or sit, facial expression, hand gestures, eye contact especially when we are under scrutiny. A good posture exudes confidence. Be aware of what each part of your body is doing. Have you ever sat next to a person who likes to shake his/her leg? How do you stand? Upright or Slouching? You are more likely to be approached when you do not have a rigid facial expression. If you reqiure assistance in an enviroment you are are not familiar with, you are most likely to be approached when you are not frowning. It shows you are interested in a course. Fiddling with your hair or phone during a meeting can mean you are bored or not interested. In the same way nodding your head in affirmation shows you are in support of what is being discussed. Your aura either makes you endearing or repulsive. All sorts of impression can be made by the aura you give off. You can be shy but not repulsive. Be aware of your state of mind. Controlled hand gestures and not fidgeting shows you are not a nervous wreck. Proper breath counts tells you are relaxed and in control. I know that we cannot always be appropriate, we like to feel all the emotions and let it all out. But I also think that we should be conscious of our body language in some environments especially when we are seeking to achieve a particular goal. It is not enough to have a well rehearsed speech or outstanding slides. 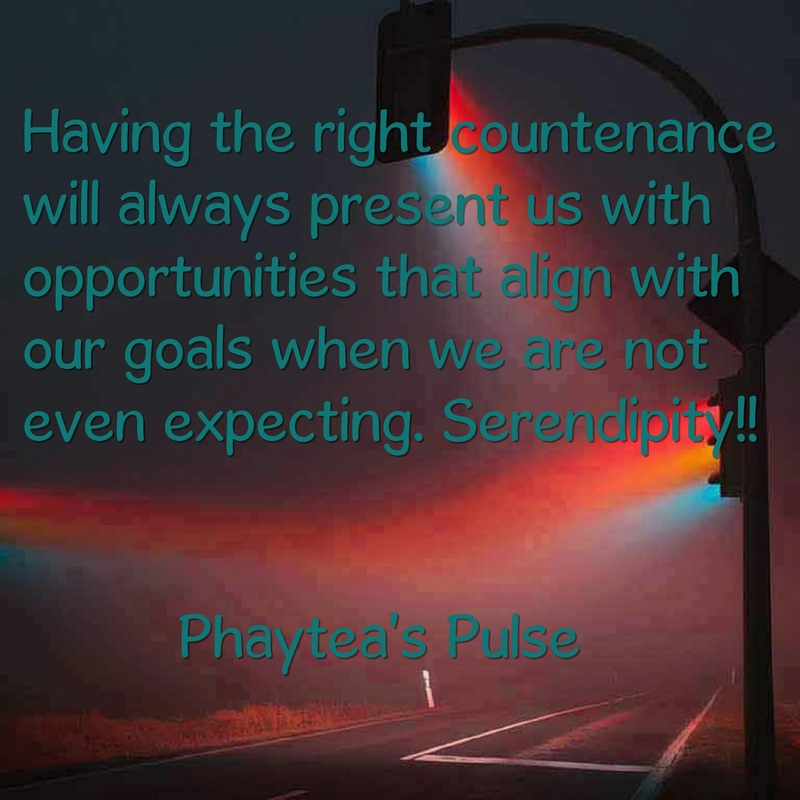 Nothing should be done in excess, but having the right countenance will always present us with opportunities that align with our goals when we are not even expecting. Serendipity!! If you enjoyed reading this, please share your thoughts in the comment section? Are you usually aware of your body language ‘all the time’ or ‘only in a particular environment’? Have you ever been misunderstood because you did not have the appropriate countenance? Miss-communication is a huge problem that can cause so many unnecessary problems. People need to take more time and think about what they really want to say rather than just reacting and speaking impulsively. Body language is also highly under-considered. completely agree with you, and you have explained everything perfectly. great work. Completely agree. I often react to people’s expressions or body posture without perhaps really listening to their words. On my side, I have a very expressive face, so have often given away my feelings despite my words to the contrary! In real world, it doesn’t matter how actually you are..but how people see you..this post shares that importance.. Yes! So much about communication is non-verbal and as much about who you are communicating to – and how you put them at ease – as what you say. Some great advice here! People may have many different expectations and manipulations. The most important thing in life is to be yourself. It would be great to have body gestures control, but it’s really hard to be conscious of our body language in some environments especially when one is under high emotions, like when speaking in public. Previous Post Being Broad-minded (with bouts of doubt).